A comparison of all the named caenagnathids with jaws set at the same length. 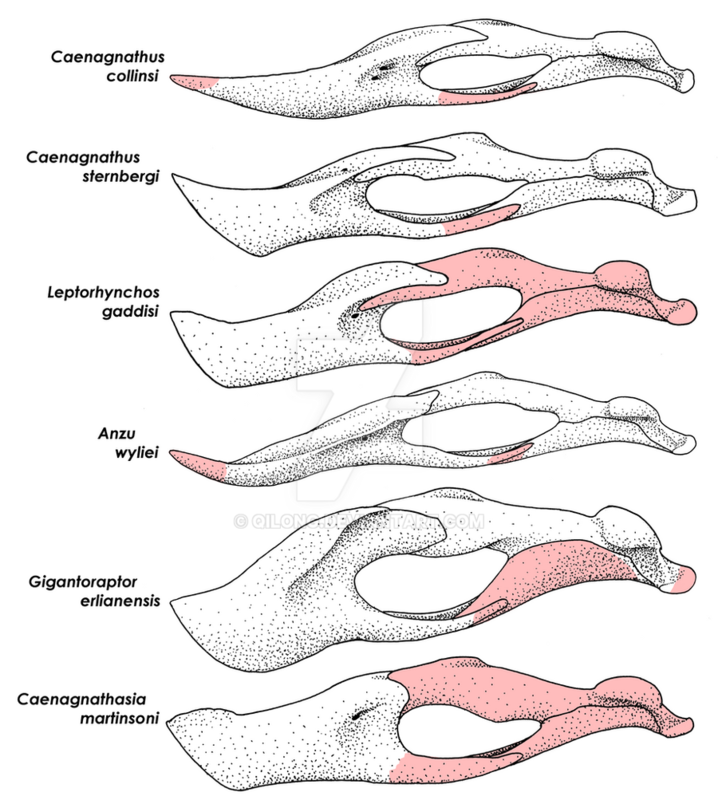 Orientation of jaws places the rear end of the jaw margin that touches the maxilla in the same plane as the articular condyle. Red portions show missing material, but what is there is enough to speculate more fully. I've been hearing a lot of questioning regarding why Anzu wyliei and not Zoid--I mean, Caenagnathus wyliei or whatever. Well, that depends. 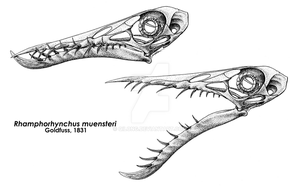 Anzu and Caenagnathus collinsi are sister taxa in Lamanna et al. 's recent analysis, but this obscures some factors of variation between them and the other little guys. This illustration helps to paint how different all the caenagnathids really are. Especially Caenagnathus sternbergi. 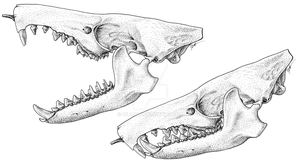 If we had Caenagnathus wyliei, we'd be speculating about whether or not to split off Caenagnathus sternbergi - the shapes of the jaw are just that distinct. But because we have Anzu in there, we have a stronger incentive to just say "Heck with it" and split all species away. I'd normally be against this. 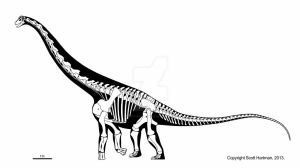 I argued that the Carnegie/Triebold skeletons might better serve in Chirostenotes as far back as a few years ago (qilong.wordpress.com/2012/01/2…), and nothing much has changed my mind. 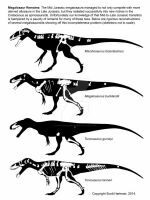 We don't even know whether either Caenagnathus sternbergi or collinsi are the appropriate jaw to go with the Chirostenotes/Macrophalangia skeletons from Dinosaur Park (most say collinsi because "robust" and because size, but that's questionable). But taxonomic utility trumps my ideas of what "should" and "shouldn't be." They are distinct. As long as the models for the names of animals in a group are consistent, I really don't care. 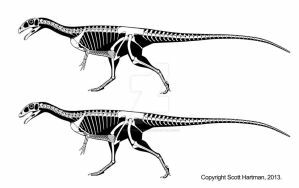 And I must admit I am biased in favor of using Anzu wyliei because the nomenclature is so PERFECT. 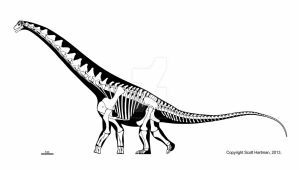 Named for both a kid and fan of dinosaurs, the public outreach this specimen has and will continue to provide, and the perfect mythic name, what's not to enjoy?